An account that allows you to withdraw cash and write cheques with complete flexibility. It is a demand deposit non-profit bearing. It allows flexibility to withdraw and deposit with complete freedom. Tiered current account with a daily interest rate, it provides a distinguished monthly interest rate. The interest rate is calculated on daily closing balances and it is posted monthly. Flexibility to withdraw and deposit with complete freedom. Letter of Guarantee, Letter of Credit. 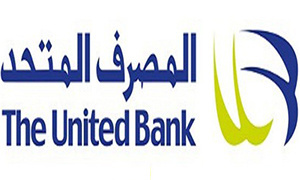 Issuance and renewal of supplementary United Bank golden credit card. Payments of customs collection service.